No composer’s reputation has been as inflated into myth as that of Ludwig van Beethoven, and there are good grounds for this. As the ultimate definer of classical music, he perfected the models of his predecessors Haydn and Mozart with a hitherto unknown intellectual and artistic consistency, with the consequence that he wrote fewer works than these two, but his were longer and weightier and crowned by the nine symphonies. At the same time, his intense musical language (often disturbing for his contemporaries) heralded the age of Romanticism. 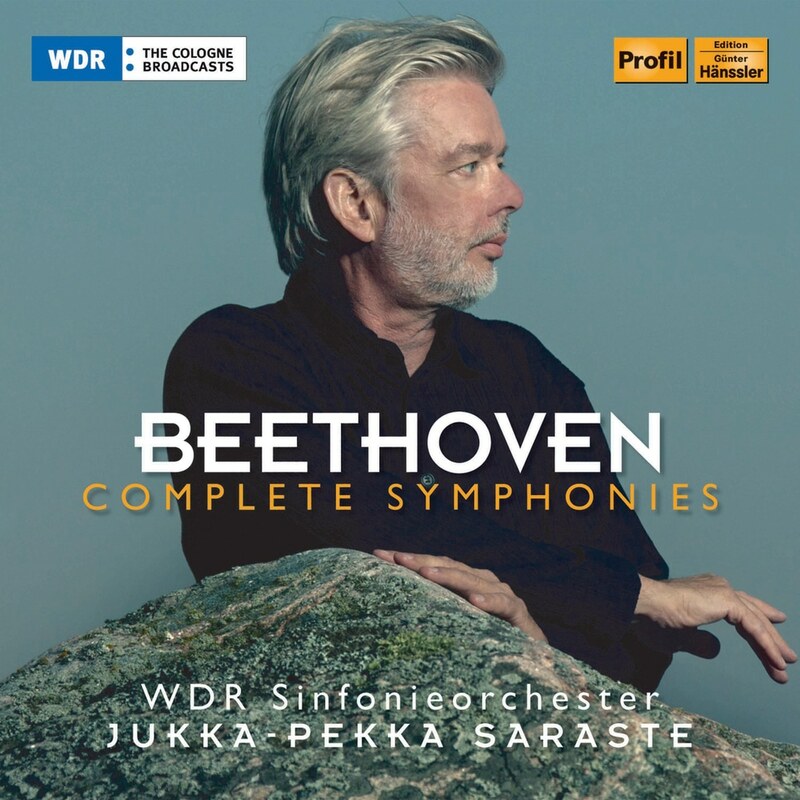 This release of his complete symphonies features the interpretation of the WDR Sinfonieorchester and conductor Jukka-Pekka Saraste, who has established himself as one of the outstanding conductors of his generation, demonstrating remarkable musical depth and integrity.